Up to 3x faster Wi-Fi. MacBook Air now supports ultra-fast 802.11ac Wi-Fi. When connected to an 802.11ac base station, wireless performance is up to 3x faster than with the previous generation of MacBook Air.2 And your Wi-Fi range improves as well. With Bluetooth technology, you can connect MacBook Air to Bluetooth-enabled devices like speakers and headphones. Even without all the wires, you're totally connected. Thunderbolt port, you can connect your MacBook Air to the latest devices and displays, like the Apple Thunderbolt Display. But that's not the whole story. 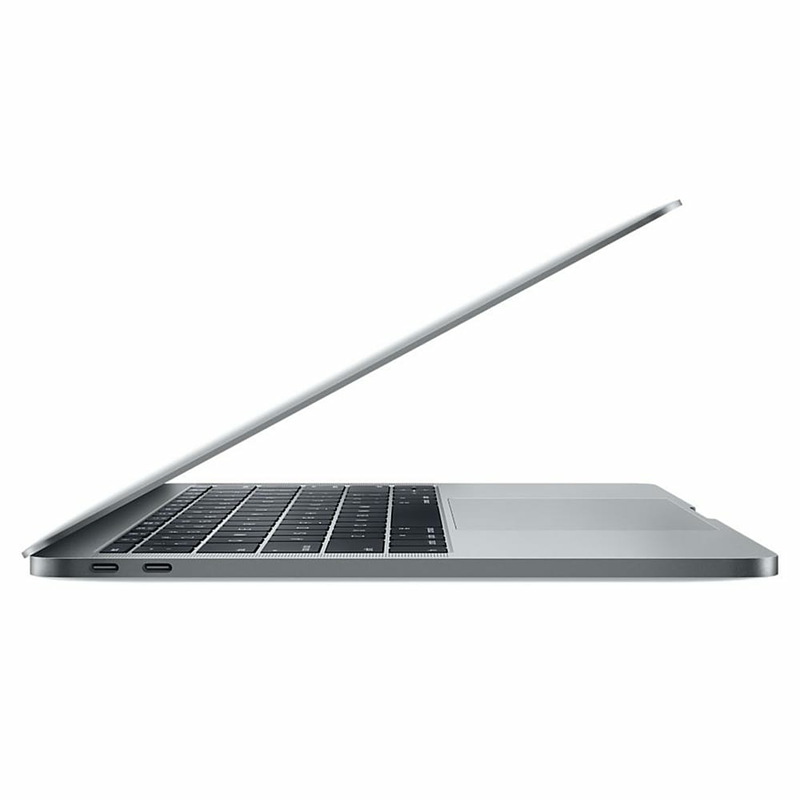 MacBook Air also comes equipped with two USB 3 ports, so you can connect the latest USB 3 devices and access a pipeline that's up to 10 times faster than USB 2. With just a few connections, MacBook Air transforms from an ultra-portable notebook into a complete workstation. 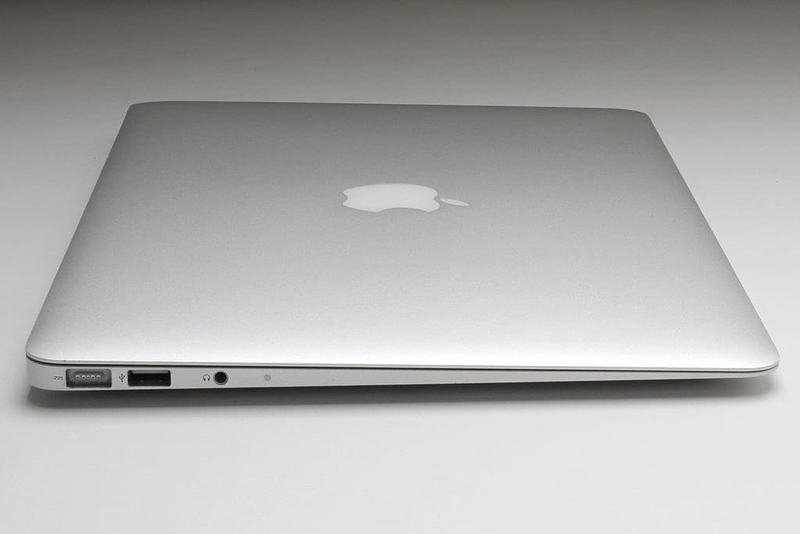 Thanks to compact all-flash storage in MacBook Air, there's plenty of room for a big battery. Working together with the new power-efficient Intel Core architecture, this battery can post some impressive numbers. Now the 13-inch model gets up to 12 hours of battery life on a single charge. That gives you all-day power for word processing, presentations, email and more. And if you're watching iTunes films, you get up to 10 hours of playback time on the 13-inch model. Put MacBook Air to sleep for more than 3 hours, and it enters standby mode to conserve battery life for up to 30 days.3 And if you enable Power Nap, you'll continue to receive new email and calendar invitations while your computer is asleep. Stay sharp. Let your friends and family see more of you with the 720p FaceTime HD camera. Every smile looks bright, even halfway round the world. And the widescreen format means everyone can fit into the picture without having to crowd round the display. Dual mics.